Regulations: accurate, timely and simple. 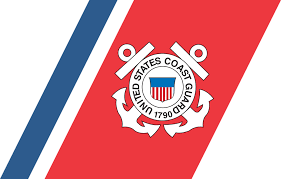 VIPCA is working together with the Coastguard to create a simple flow-chart of regulations for vessels and crew operating in the USVIs and BVIs. A meeting this morning implemented the initial steps towards us all receiving timely updates and advice of changes to regulation requirements from the source through VIPCA. No more confusion! Previous Previous post: MAG and VIPCA working together to with VI youth.